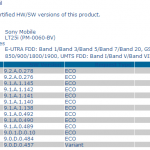 In our previous post we mentioned that Xperia SP Android 4.3 12.1.A.0.256 firmware screenshots and Xperia T LT30p Android 4.3 9.2.A.0.278 firmware screenshots have been leaked and guess what now both Xperia SP and Xperia T features the same UI, same Sony smart camera app and new Xperia themes what other members of Xperia Z family are enjoying. Well leaks comes from XDA legendary developer “DooMLoRD” who first mentioned that system dump for the above firmware may not be available but guess what now it is available and you can download on your Xperia SP and Xperia T and enjoy the flavor of Android 4.3 before Sony releases it officially. As per DooMLoRD, these are internal testing firmwares for brown ( developer ) devices and now he has managed to get them boot onto red ) production devices. 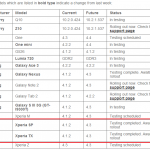 Xperia SP 12.1.A.0.266 firmware Android 4.3 Rolling Now Officially – Install it / Flash it manually. On android 4.3 Xperia SP will feature 12.1.A.0.256 firmware build and moreover many news features and app which are pretty cool. 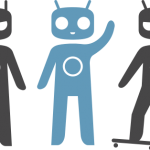 To install below mentioned ROM, you need to have your bootloader unlocked which will void the warranty. 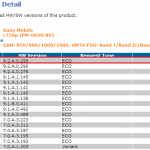 Check the screenshots below what this ROM will fetch you. 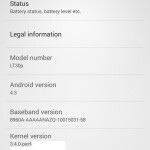 On android 4.3 Xperia T, TX and Xperia V will feature 9.2.A.0.278 firmware build which too smooth and without any lags. 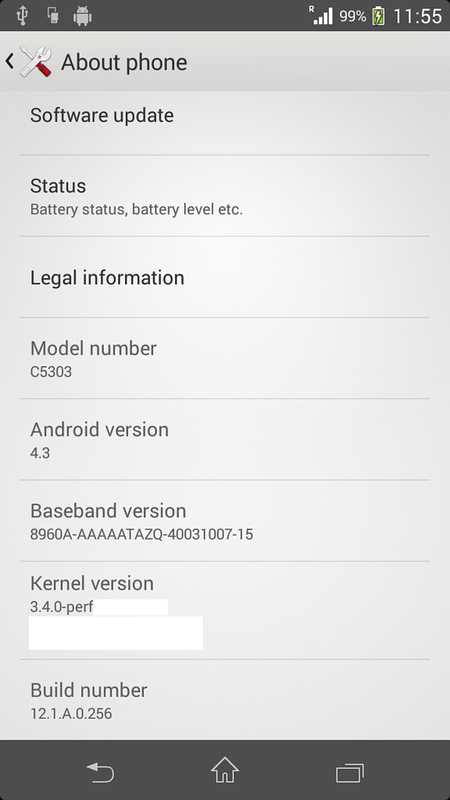 To install below mentioned ROM, you need to unlock your bootloader first which voids the warranty. 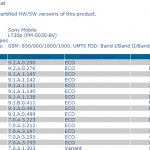 If Xperia SP and Xperia T users are very keen to try the android 4.3 firmware, they can download above ROM and install it on their respective devices carefully. 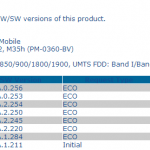 Firmware ftf is still not available. 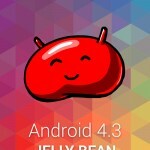 If you want to wait for official android 4.3 firmware to land, just wait for sometime, it’s official release is very near now. Drop your comments if you have tried above ROM.